According to Entertainment Weekly, "Marissa Meyer doesn’t just write about fairy tales — she’s living one. 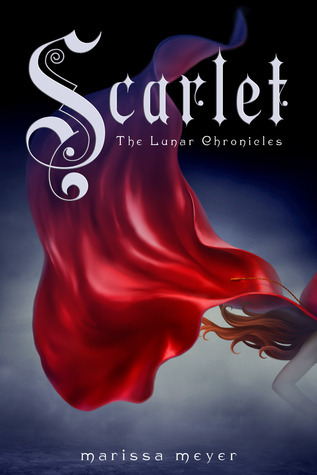 Scarlet, the second installment in the Lunar Chronicles following 2012′s Cinder, was published last week and it’s already hit #4 on the New York Times Best Sellers list. Even more exciting, a movie could be on the horizon — Meyer says they’re “just wrapping up negotiations” with a studio. “I’m keeping my fingers crossed,” Meyer told us over the phone. If you’re as obsessed with the cyborg mechanic as we are, then this news is cause for its own royal ball. Check out more from our interview with the author after the jump, including her thoughts on her new fiery-haired protagonist and her favorite scene from Scarlet." To check out the full article, CLICK HERE to go to Entertainment Weekly's website. 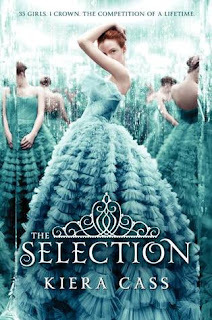 Kiera Cass announced on her blog in January that the CW picked up The Selection as one of its new pilots for the season. She says,"At this point, there's still very little else known, but it seems to be confirmed that Aimee is no longer available to play America. I'm sad to lose her, but I can't wait to see what new faces will come to the cast. I'll be updating as new info comes along. Please remember that this doesn't mean the show will make it to air. Just like last year, they could go through the whole process and still not pick it up. But we can cross our fingers together and see what happens!" Erica Sussman at HarperTeen has acquired a new series by Kiera Cass, author of The Selection. In the as-yet-untitled YA romance, which was pitched as Matched meets Never Let Me Go, children trained in academies to be perfect friends can be purchased by the wealthy as companions, and a forbidden romance ensues. 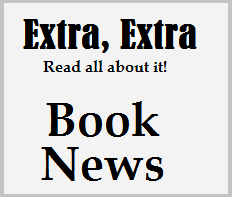 Elana Roth of Red Tree Literary negotiated the two-book deal for world English rights." CLICK HERE to read more on Kiera's website. 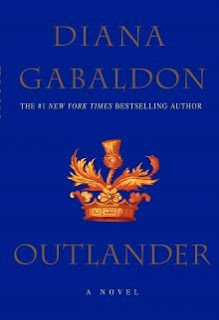 The Outlander series has recently been optioned for a TV series, not a film, as was previously reported. "On November 6, 2012, it was announced that the Starz cable channel will develop the Outlander miniseries with Sony Pictures TV and Ron Moore. Ron Moore will write the series adaptation. This means that at least a pilot episode will probably be developed in 2013. Click here to read the article on Deadline Hollywood’s web site." To read more, Click Here to read more at Diana Gabaldon's website. 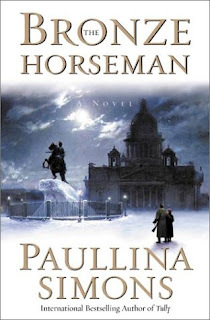 Paullina Simons announced on her blog, "I’m thrilled to tell you that our mutual dream of seeing The Bronze Horseman on the big screen is one step closer to reality. 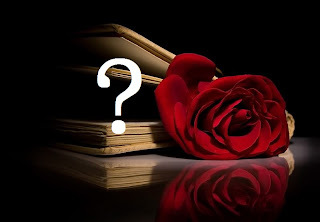 ITA Productions, a British company, has optioned the rights to my book. The producer, Martyn Hall, and the director, Sash Andranikian, love Tatiana and Alexander, and want nothing more than to make it into an emotional visual spectacle of a film. Sash, from a long line of animators and movie-makers, is Russian-American like me. He has read all three TBH books, and tells me that he loves them all. Martyn says The Bronze Horseman is the only book that has made him cry. They are looking to go into pre-production by the end of 2013, and to begin shooting early in 2014. So perhaps by the end of 2014, with a healthy dose of luck, we might have our movie." To read more CLICK HERE to check out Paulina's website. After the turmoil of a broken engagement, all Neva Landry wants is to make a success of her Friday Harbor alpaca farm. But when her ex-fiance Zachary Logan is injured in a lightning strike, she offers to take care of him while he recuperates. 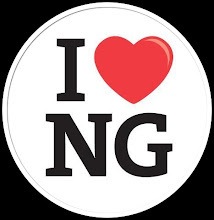 Soon Neva discovers that Zach has become an enigmatic stranger who now poses a greater threat to her heart than ever before. Is Zach really the same man, or is there somehow a chance that he could be an angel in disguise?